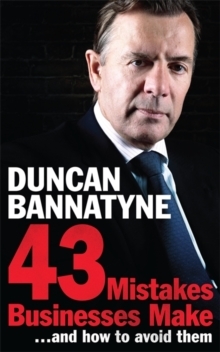 43 MISTAKES is Duncan Bannatyne's guide to the common traps people in business fall into, and how to stay out of them. 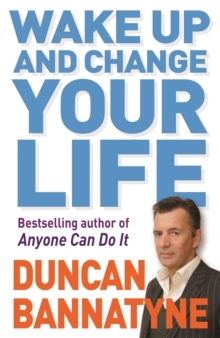 Imagine you had your very own personal business adviser, who could give you the benefit of their expertise and help you avoid making costly, embarrassing, time-consuming and even career-ending mistakes. 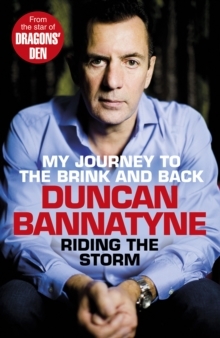 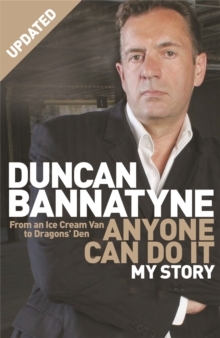 Duncan Bannatyne is that person and he's here to help you. 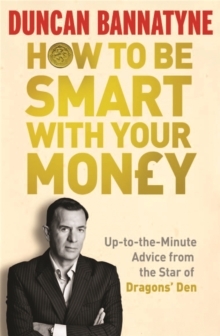 43 MISTAKES will make sure you avoid the most common business howlers, and is just as relevant if you are a sole trader on the high street or a bond trader in the City.